Capital flows North. Ascendis Health spends R7.3bn on two acquisitions in Europe. JOHANNESBURG, May 24 (Reuters) – South Africa’s Ascendis Health Ltd said on Tuesday it bought two European companies as part of its plan to expand globally and diversify its pharmaceutical products, sending its shares higher. The health and care company will buy Cyprus-based pharmaceutical firm Remedica Holdings Ltd for between 260 million euros ($291 million) and 335 million euros and sports nutrition company Scitec International for 170 million euros. Ascendis shares rose 2.95 percent to 23 rand. The firm – which bought Spanish pharmaceutical company Farmalier S.A. in August last year – said it received the backing of 63 percent of its shareholders for the acquisitions which will be funded through a combination of debt, shares and proceeds from a rights issue. Shareholders and new investors supported Ascendis’ proposed rights offer of 1.8 billion rand, the company said. Johannesburg – Ascendis Health today announced the separate acquisitions of two major European health and care businesses, Remedica Holdings and Scitec International, as the group’s international growth strategy continues to gain momentum. 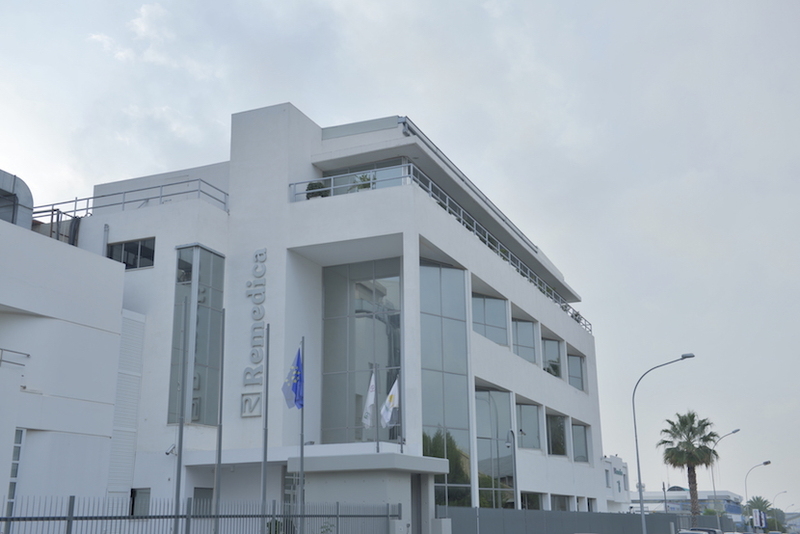 Remedica, a generic pharmaceutical manufacturer based in Cyprus, will be acquired for c.R4.4 billion (€260 million) in addition to a maximum earn-out of c.R1.3 billion (€75 million) after 3 years. Scitec International, a leading European sports nutrition company will be acquired for R2.9 billion (€170 million). Following the acquisitions, approximately half of Ascendis’ sales will be generated by foreign operations and products will be sold in c.144 countries. Ascendis completed its first offshore acquisition in August 2015 with the purchase of an initial 49% stake in Spanish pharmaceutical company Farmalider. Dr Wellner said the two acquisitions are expected to have a material financial impact and increase Ascendis’ earnings per share by greater than 50%, as demonstrated through Ascendis Health’s announced pro-forma financials. Remedica supplies over 300 generic pharmaceutical products to c.100 countries, primarily in emerging markets including the Middle East, Asia, Africa and South America. It supplies essential medicines such as malaria treatment and antibiotics to global non-governmental organisations, including reputable institutions such as the World Health Organisation, Médecins Sans Frontières and the International Red Cross. Remedica manufactures its products from five GMP accredited manufacturing facilities in Cyprus, including a newly constructed world-class oncology facility. The business has a strong pipeline of specialty disease drugs, particularly oncology and HIV, which are expected to be launched over the next three years. 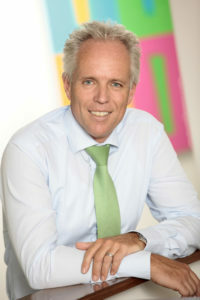 He said Remedica has a strong management team, with the CEO committed to remaining in the business for at least the next three years. Scitec Nutrition ranks among the leading sports nutrition brands across Europe, with a key presence in major markets like Germany, France, Spain, Italy, Hungary and Poland. The company’s products are also well represented in the Middle East, Russia, Australia and Asia, with sales recently launched in the USA. The company employs a combined distribution strategy of own sales representatives, own retail and distributor partners, depending on the country. Its wide range of sports nutrition products, targeted at functional fitness, strength training and well-being, are marketed in nearly 90 countries worldwide. Scitec is vertically integrated and owns a modern manufacturing facility in the European Union, where the company produces over 280 products. The facility, which is GMP certified and US FDA registered, has recently been upgraded to increase capacity for growth. “We will have the opportunity to accelerate the offshore expansion of the Ascendis sport nutrition brands, Evox and SSN, and will look to grow Scitec’s sales in Africa. The acquisition also provides the opportunity to extract synergies in research and development, production and the procurement of whey protein,” said Dr Wellner. The two transactions will be funded through a combination of new debt facilities of c.€180 million, a fully underwritten rights offer of c.R1.2 billion and vendor placements totaling c.R1.2 billion. The International Finance Corporation (IFC), a member of the World Bank Group, has committed US$30 million while another international investor has committed R180 million as part of the vendor placement. The transactions are subject to shareholder and regulatory approvals, including the JSE and SA Reserve Bank. Ascendis shareholders representing c.63% of the shares in issue have formally supported the transactions. The effective date of the transactions is expected to be 01 August 2016.